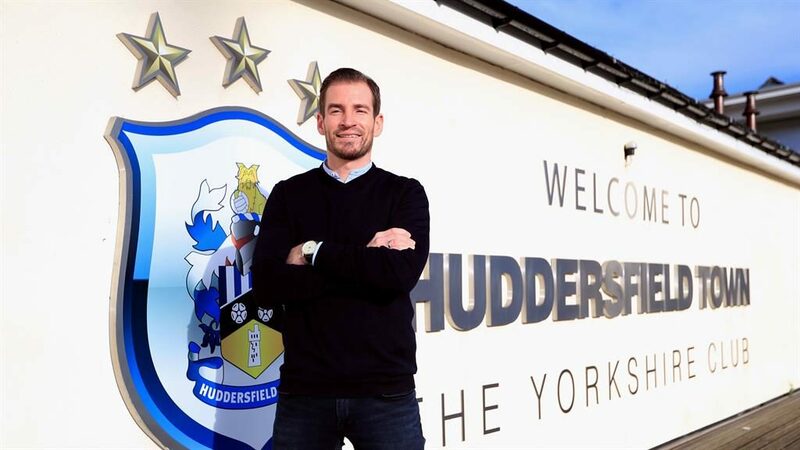 HUDDERSFIELD’S new manager Jan Siewert has promised to do things his way, rather than imitate fellow German David Wagner at the John Smith’s Stadium. The 36-year-old former Borussia Dortmund reserve-team boss has signed a two-and-a-half-year deal to lead the Terriers’ survival bid and becomes the youngest head coach in the Premier League. Wagner, who also arrived at Huddersfield from Dortmund’s B team, left the club by mutual consent last week after guiding them into the top flight for the first time in 45 years, before defying all odds to avoid relegation last season. But Huddersfield are now in a dire position, bottom of the table and ten points away from safety. Siewert said: ‘I always did it my way so I can’t be compared to David Wagner, because he’s a fantastic manager and had so much success here. But now it’s my role here. 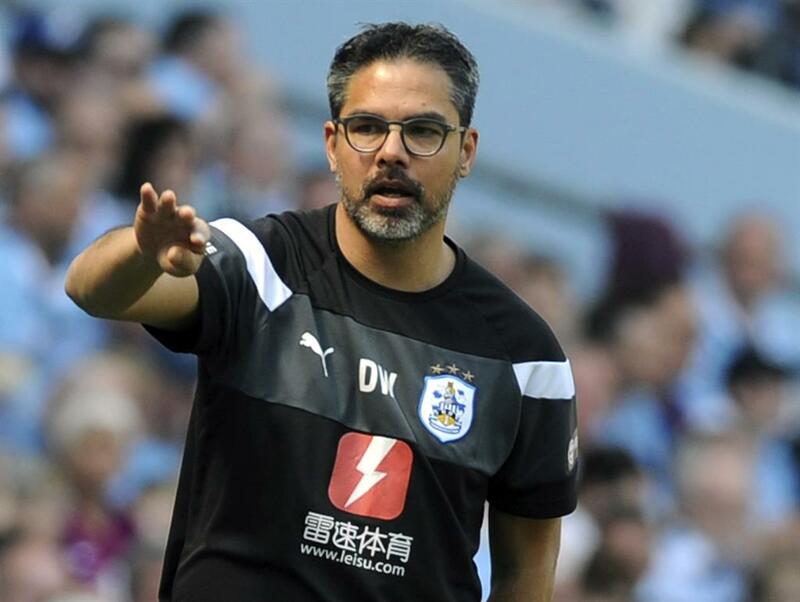 Wagner held the same role as Siewert at Dortmund before he arrived at Huddersfield in November 2015 and Siewert added: ‘Of course there are similarities. ‘But the most important thing is I’m Jan Siewert and I have to do it my way as David did it his way. 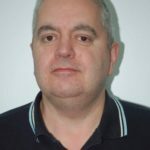 Huddersfield have lost nine of their last ten league games, but the new manager insisted Town’s survival fight was not a lost cause. ‘There are 15 more games and my only focus is the task I have to do with the team. I’ll give everything.